The QSAR Toolbox features a powerful WebAPI that opens the system to interaction with other tools. The exposed services may be used by software developers to create applications that interface with the QSAR Toolbox and obtain chemical identity data, calculated parameter values, profiling results, etc. 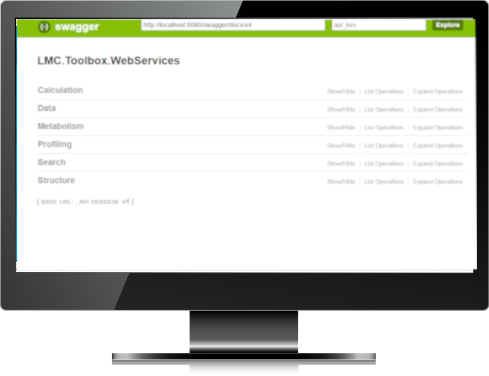 Experienced users may use the Toolbox Web Services to feed data into pipeline systems or to process vast arrays of data in batches.